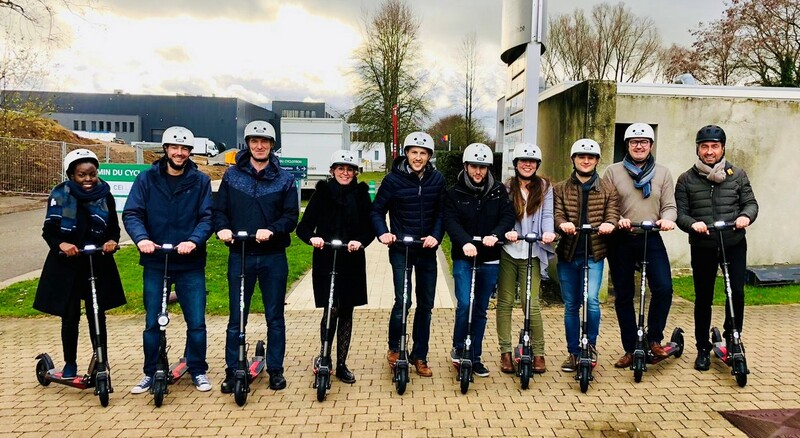 Here is the link to the web site of The European Actuary, the biannual magazine which is published under the responsibility of the Actuarial Association of Europe (AAE): www.the-european-actuary.org. The European Actuary aims to inform, disclose and share new business-critical, global and local developments, viewpoints and the latest successful principles and practices that are of significant interest to corporate board members, politicians, actuarial professionals and captains of industry in the financial, actuarially-related arena. More than ever, ‘managing risk’ is key in creating company and customer value in a competitive increasingly global environment. 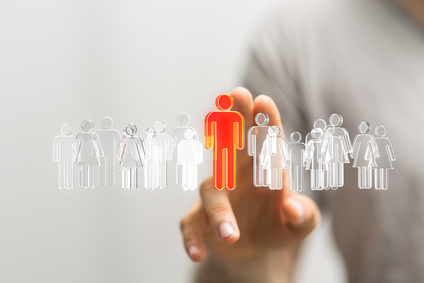 Actuaries are the pre-eminent professional ‘risk managers’ and ‘risk communicators’ in the managerial field — they are thought leaders. They combine the latest multi-disciplinary insights into practical sustainable business advice. 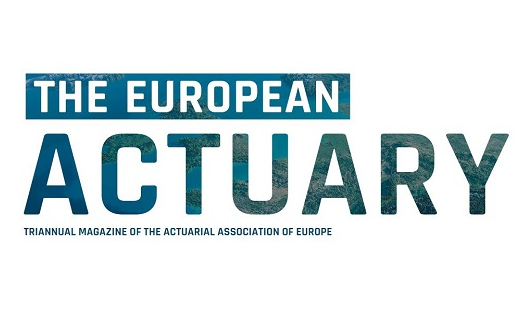 As a biannual magazine, publishing articles, interviews and viewpoints from a European perspective, The European Actuary’s objective is to promote and support actuarial thought leadership by sharing best practice and new insights on the interface of actuarial and business practice.